Repost from G+, just got a nice idea while pedal-boating with my kids earlier today. 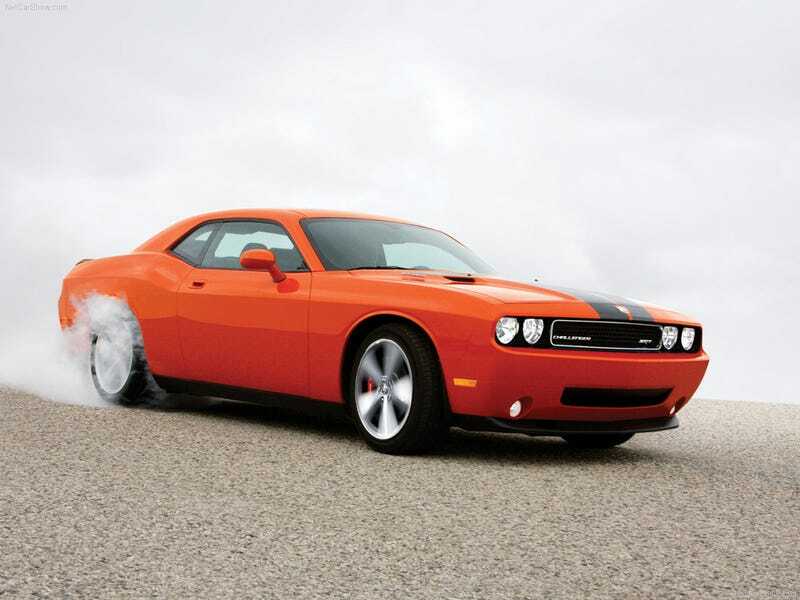 Dodge should drop the V12 from the outgoing Ferrari 599 in the Challenger and call it Plymouth Pegasus. $150K, limited run. Instant classic and big Eff Ya to GM.